THE whole Abreeza Mall was rocked as December Avenue did an hour show for their Dabawenyo fans. 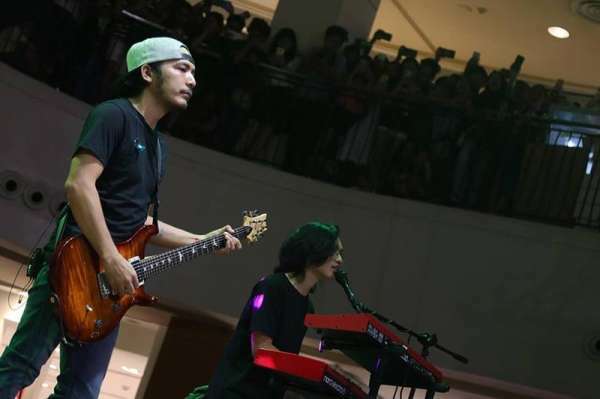 Last Friday, March 15, the five-member rock band filled the entire mall with those who wanted to watch them live. While the show was delayed for an hour due to some concerns, the band made sure that their performance was worth the wait. Lead vocalist Zel Bautista, lead guitarist Jem Manuel, bassist Don Gregorio, keyboardist (also backing vocals) Gelo Cruz and drummer (also backing vocals) Jet Danao opened their act with the song "Kahit 'Di Mo Alam." This was followed by "Dahan." After their second song, Zel shared that it was already their third time in Davao City. And over and over again, the Dabawenyo crowd has continued to amaze them. He then narrated that December Avenue has been around since 2008. However, it was only recently when they became popular. For their third song, the band performed "Eroplanong Papel," which, according to Zel, talks about hope and not giving up on our dreams. 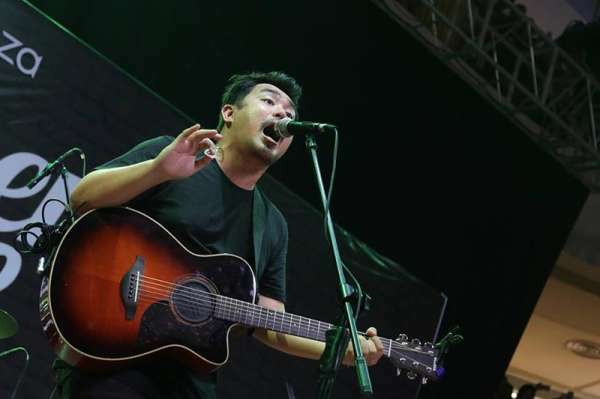 Before belting out their fourth song, "Sleep Tonight," Zel had this to say: "Sa 10 years namin ng pagtugtog, kadalasan ng mga nanonood sa amin ay mga single, may mga sugatang puso; niloko." "Our next song is for the lovers," he added. "Yakapin n'yo ang mahal n'yo dahil baka mauntog." For their fifth set, December Avenue did "Bulong." According to Zel, this song is for the prisoners of love. He also noted that some may not have a lovelife because they have been looking for something perfect. Their sixth song was their widely popular and well-loved song "Kung 'Di Rin Lang Ikaw," a collaboration with Moira dela Torre. Zel sang the first stanza of the song in Bisaya which caused the audience to even go wilder. The Pinoy rock band closed the show with "Sa Ngalan ng Pag-ibig." "Thank you so much for the warm welcome! Maraming salamat sa suporta nyo, maraming salamat sa Abreeza Mall," Zel said in behalf of his bandmates. After the show, they had a meet and greet session with their fans.